It's always a bit heart in mouth when an artist goes away and then returns with new music. Has their sound changed too much? Will they still elicit the kind of emotion that first made me fall in love with them? I understand musicians need to grow and often adapt within their environments but it still never gets easier for me, I guess I just hate change. 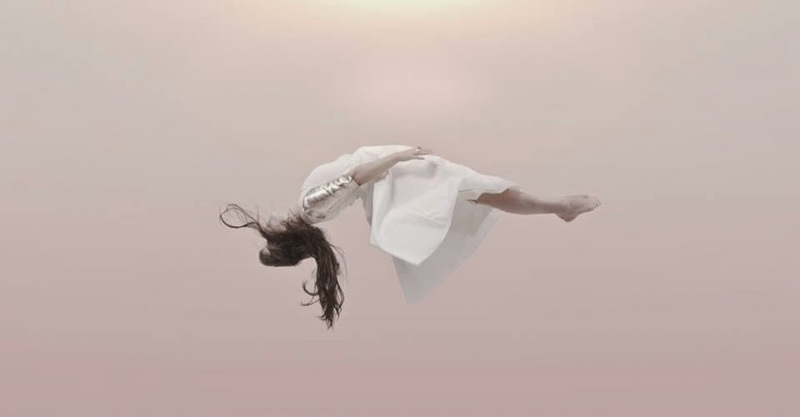 Thankfully, Purity Ring's latest release isn't too dissimilar from their old stuff as they return with their brand new single, Push Pull. A woozy synth offering that promises lots to look forward to in their second full length LP. Take a listen above. You can pick up the single from iTunes here.